Sandra’s practice is dedicated to all areas of personal injury litigation and other disability related matters. She has represented clients at all levels of court in Ontario and before various administrative tribunals. After handling personal injury claims for a variety of insurers for more than a decade, I decided to attend law school to become a lawyer who could help accident victims. My familiarity with how insurers handle their files uniquely positions me to know exactly how to ensure a successful result for my clients. Prior to going to law school, Sandra spent more than 15 years in the insurance industry, primarily as a claims examiner. 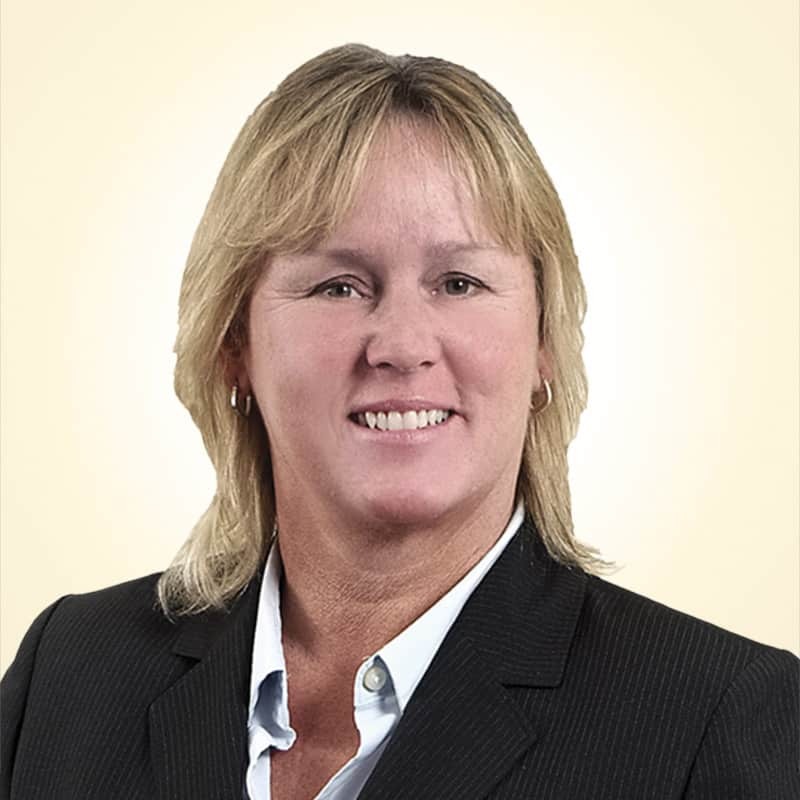 With her experience and knowledge, Sandra is committed to helping her clients through their difficult time, and works diligently to make certain they receive the compensation they are entitled to, in order to manage their lives after an accident. “You are one amazing, professional, articulate and outstanding lawyer…” – Jo F.